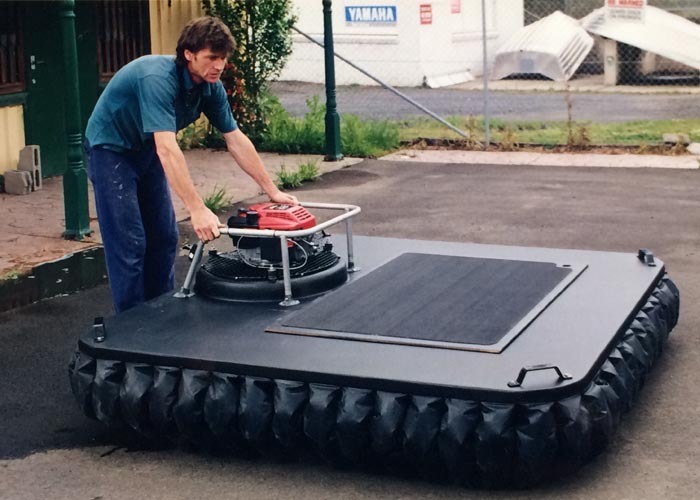 NEWS | Small Hovercraft plaform for the making of Queen of the Dammed. 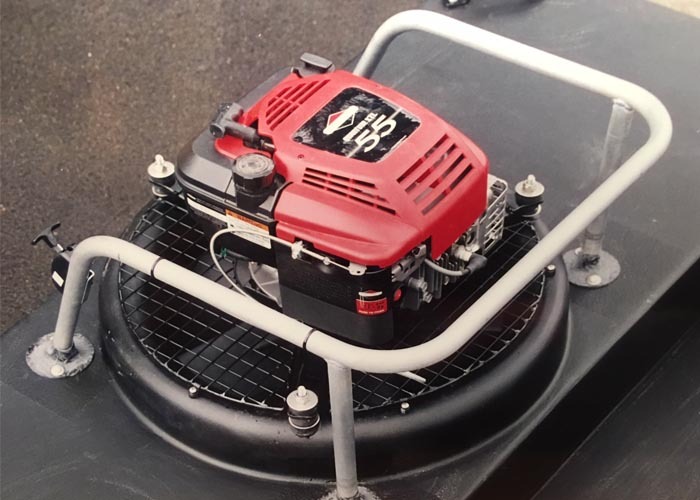 DQ Productions, the makers of Queen of the Dammed, contracted Viper Hovercraft to fabricate a small hovercraft plaform to assist in the special effect sequences. With a large cast of international and Australian actors, Queen of the Damned began principal photography on October 2, 2000 and ended on December 17, 2000, in a former biscuit factory, converted into a studio in the Melbourne suburb of St. Albans. Location filming took place around the city of Melbourne, although some filming was done in Los Angeles. For the scenes of Lestat's concert in Death Valley, over 3000 goths were recruited from Melbourne nightclubs and on the internet, then driven on a fleet of buses to a quarry in Werribee to act as extras. The 2002 Australian-American horror film was a loose adaptation of the third novel of Anne Rice's The Vampire Chronicles series, The Queen of the Damned, although the film contains many plot elements from the latter novel's predecessor, The Vampire Lestat. It stars Aaliyah as the vampire queen Akasha, and Stuart Townsend as the vampire Lestat. Queen of the Damned was released six months after Aaliyah's death and is dedicated to her memory. Queen of the Damned was released on February 22, 2002 in the US and on April 4, 2002 in Australia. The film received generally negative reviews from critics.